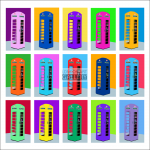 The aim is to pay homage to the telephone box which is a disappearing symbol and simultaneously to consider the variety of colour combinations that could have been selected for this iconic image. 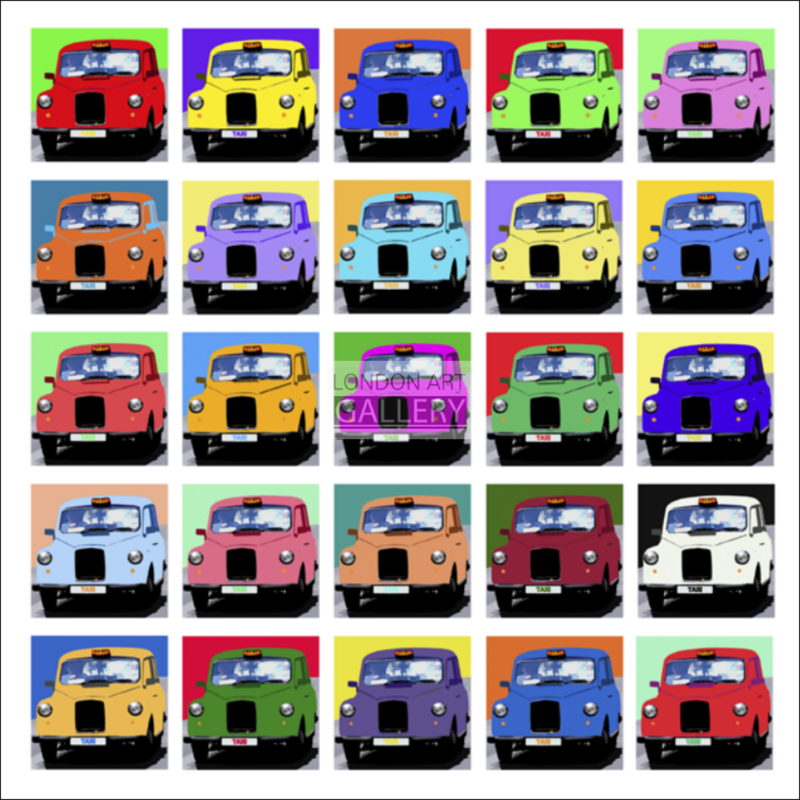 This is a limited edition piece of 95 and each artwork is produced on high quality Art Paper. 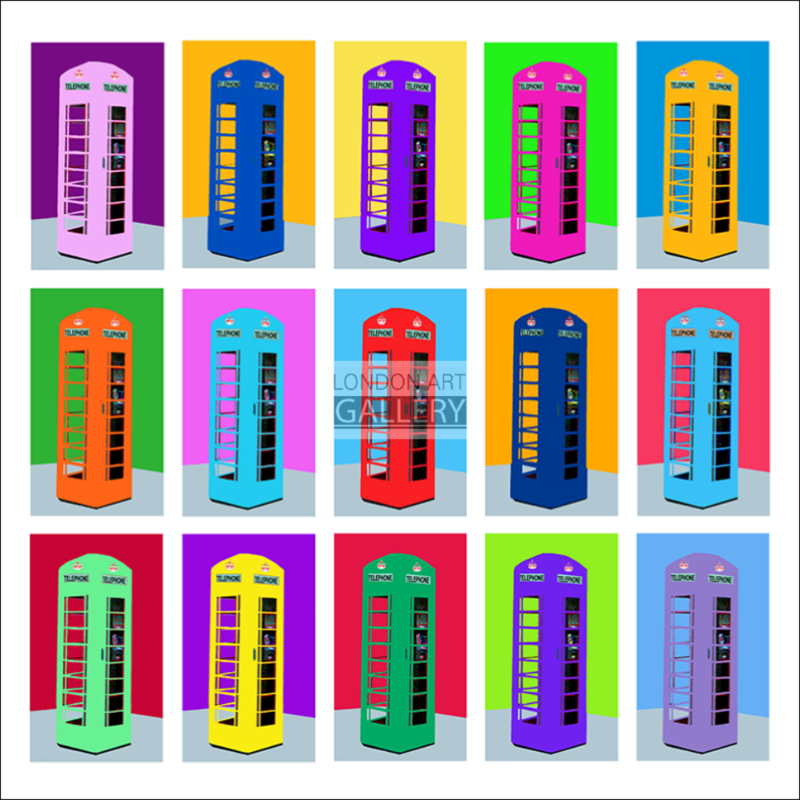 The aim is to pay homage to the telephone box which is a disappearing symbol and simultaneously to consider the variety of colour combinations that could have been selected for this iconic image . This piece is an edition of 95 which are hand crafted and constructed by the artist on paper. 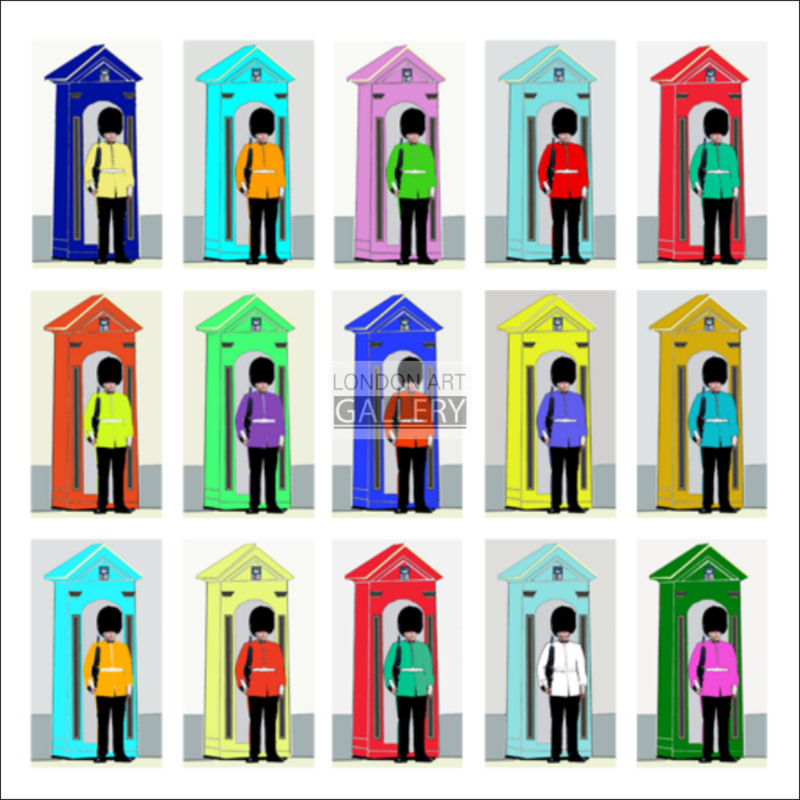 Unfortunately, society today does not use the telephone box as they did many years ago. However, there are still many across London and I am sure Londoners are both pleased and relieved that this is the case. 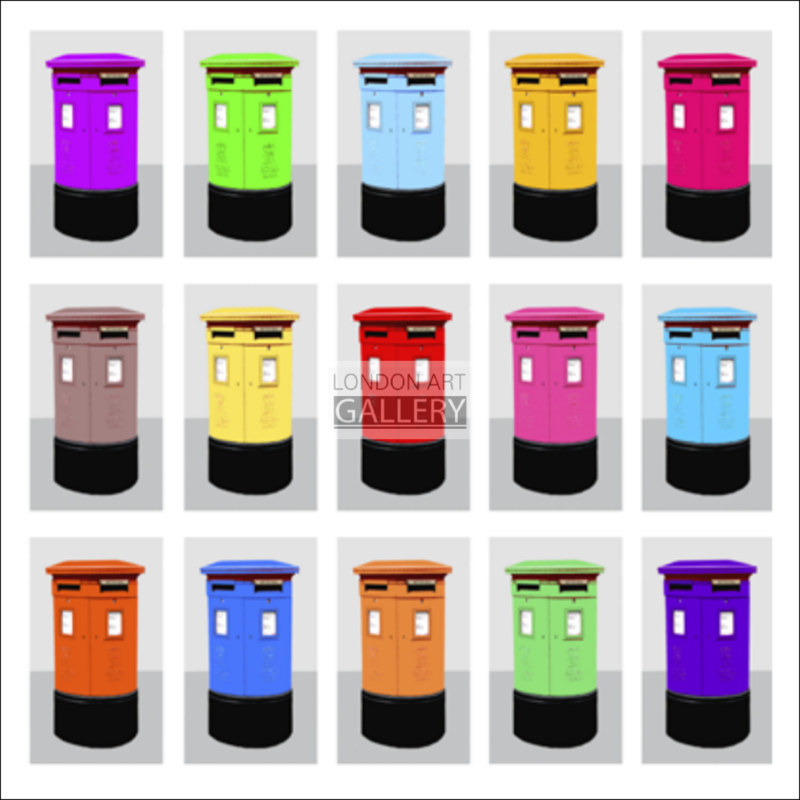 As with the postbox, this is now considered a collectors item as opposed to a useful part of society.